Home > Resources > Real Life Situations > How does remodeling my house affect my insurance? Oh, it’ll look so great once it’s done! Opened-up walls! Light, honey-colored bamboo floors! Rustic slate tile! Shiny granite countertops! Bit by bit, your dream home is coming together! Remodeling can be a passion and a chore. But usually, the end result is worth it. If you do it right, that is. Your insurance policy is usually not part of the to-do list when it comes to planning a home remodel, and rarely finds its way into the file folder with paint swatches, contractor bids, or hardware store shopping lists. But it pays to start your home improvement project on a solid foundation. 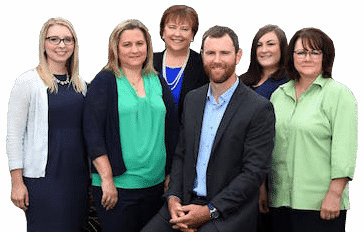 Call your team at McClain Insurance and let us “hammer out” a protection plan that can bear some weight – from the ‘Before’ to the ‘After’. Finally, you are going for it… the new gourmet kitchen, with a gas range (replacing the electric stove), double oven, and new custom cabinetry. You had envisioned it from the day you bought the house. It’ll be quite a project, though. A couple of months, at least. But you want it done right, and more importantly, as quickly and smoothly as possible. Hiring a professional seems to be the most reliable and hassle-free way to do it. But there are a lot of contractors out there… and bids range from the very low to the high end. How’s that possible? How to find a reputable contractor whose work leaves you happy in the end? Congratulations! A home remodel is an exciting undertaking. But what does it have to do with your insurance? Quite a lot, actually. When hiring a contractor, it is very important that you check his insurance, and how it extends to employees or potential sub-contractors. If ‘your’ contractor doesn’t have adequate insurance protection in place and one of the workers gets injured on the job (your house! ), they might end up suing you, and you might be held responsible. Protect yourself. Only hire a licensed and bonded contractor. And don’t take his word… ask to see the insurance policy, and make sure that it is in force and that the limits are adequate. (It is absolutely OK to ask for an insurance certificate from your contractor. 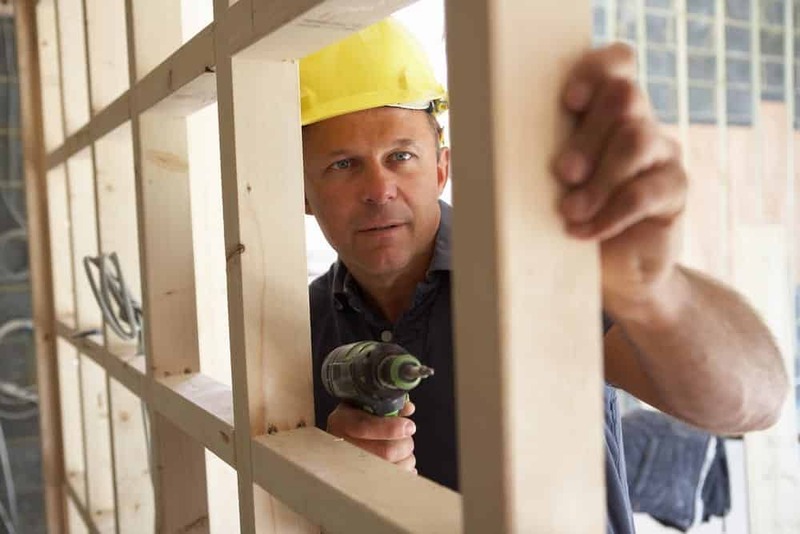 On a side note: If you assume the role of being your own General Contractor, you may have to purchase Worker’s Comp Insurance before you hire sub-contractors. Contact the Washington State Department of Labor and Industries for more information. The Washington State Department of Labor and Industries provides some helpful information in the Homeowner’s Guide to Hiring A Contractor and the fact sheet Hiring a Contractor or Remodeler? What You Should Know. Adding the second story to your house will make a huge difference! You can move the kids’ bedrooms upstairs, add a Jack-and-Jill bathroom, and a TV room. That will open the first floor for an extended Master bedroom, and a Master Bath with the long-awaited Jacuzzi and a walk-in closet. From what you’ve heard, this will increase the value of the house quite a bit, not to mention add comfort for you and your family. To save a little money, you figure, you can act as the General Contractor. You’d never have to touch a hammer; all you’d do is organize and orchestrate, order supplies… and take care of the paperwork, basically. Sounds doable. Right? Worker’s comp is not always required by law, but if you are in the situation of hiring sub-contractors to work in or on your home and property, you may want to purchase Worker’s Comp insurance, for your own protection. The Washington State Department of Labor and Industries has published a questionnaire that helps you determine: Is your sub-contractor really an employee? All in all, you might be better off, both financially and risk-wise, if you hire a licensed and bonded contractor who has the insurance and the experience. It may save you a lot of hassle and worries during an already stressful time. D-I-Y project? Some are covered, some are not. If this caused a fire, are you covered by your homeowner’s insurance? It’s going down as the summer of the bathroom remodel. You and your spouse decided to do it yourselves… both of you like doing this kind of work. Tearing out the old. Putting in the new. Taking care of the house. So you tackled the new bathroom together, laid the river-rock mural in the new walk-in shower, installed radiant heat under the new slate floor tile, and switched the location of toilet and vanity. You put a lot of thought and effort into this, got all your permits, and cleanly re-routed, installed and sealed the new copper pipes. Up to code! You think of your homeowner’s insurance. Oy. Would your D-I-Y project be covered at all? And that’s the problem in this example. The answer here is: There might not be coverage. What happened here is a mistake, a construction defect. There are workmanship exclusions on a homeowner’s policy that apply whether the work was done by a contractor or the property owner. If the damage in this example was caused by faulty workmanship, not by a sudden and accidental occurrence, the loss would not be covered by your homeowner’s policy. If you don’t want to remember the “Before”, be sure to not leave your homeowner’s policy stuck in the past! 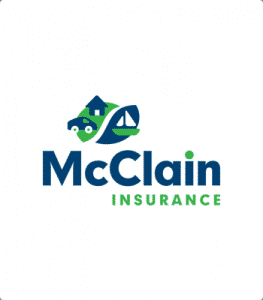 If you plan a major remodel like an addition, a new deck, or a significant upgrade, be sure to call your trusty insurance agents at McClain Insurance Services to inform us about the scale of the remodel you are planning. The replacement value of your home may now be significantly greater than it was before, and your homeowner’s policy limits might not be enough to cover your house if you have a total loss. Finally, if you purchased new furniture or electronics, be sure to adjust the personal property limits on your homeowner’s policy. Whew! That was a major project… updating all the electrical in your turn-of-the-century craftsman. No fun… but it sure feels good that it’s done now. For all you know, the place could have gone up in flames years ago, due to the outdated wiring. So this gives you some peace of mind. Give us a call and share the news! You may qualify for a discount on your homeowner’s policy. We can review your homeowners policy. Because we represent a wide variety of insurance companies, you’ll have many options choose from. You can also get the process started online right here on our website.